Elite Air Conditioning and Heating is locally owned and operated with several years experience in the HVAC industry. We are Licensed, Insured, and Bonded. Our workers offer personalized service with you in mind, and we keep our overhead low, which means lower prices for you. We install and service air conditioning and heating units for businesses and individuals. 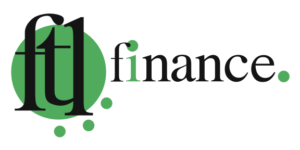 If you live anywhere within the Dallas, Fort Worth area we can save you money. This means cities in Texas including Dallas, Fort Worth, Euless, Bedford, Plano, Arlington, Grand Prairie, White Settlement, Burleson, Midlothian and towns in between. Please visit our Services page for more information. 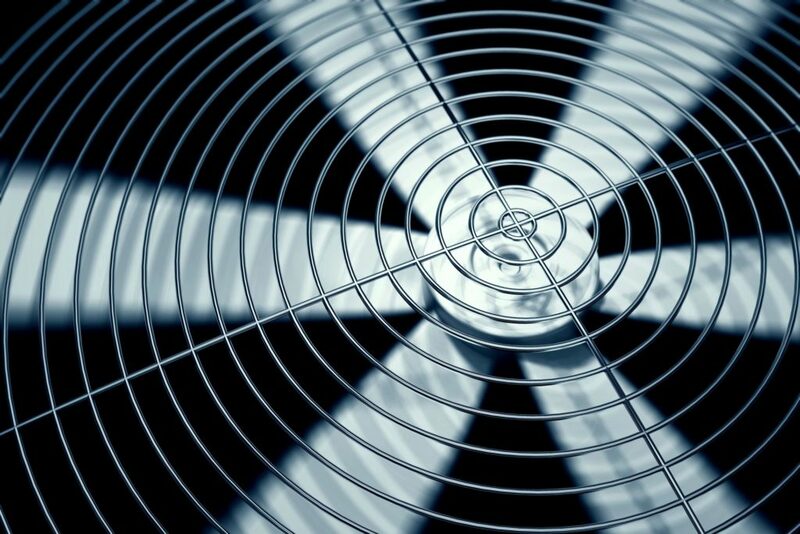 Our focus is on helping residents with their AC Repair and Servicing by keeping their homes and businesses comfortable. Locally owned and operated, we are a fully licensed and fully staffed HVAC contractor with the size and capability to meet all your needs yet dedicated to providing you with the same personalized service and friendly small business touch that has always kept our customers coming back. Specializing in residential and commercial air conditioner replacement, Elite Air Conditioning and Heating is dedicated to keeping clients in the Dallas / Fort Worth area cool. No job is too big or small, and we deliver 100% customer satisfaction on every project. 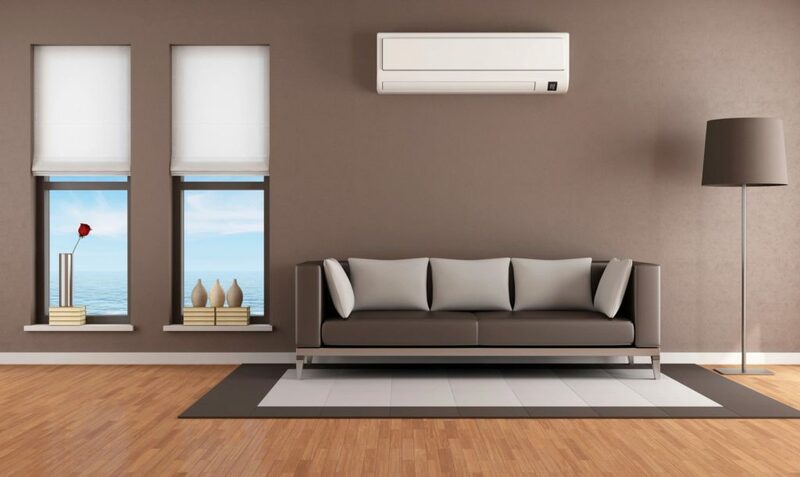 We offer a wide selection of air conditioner models at affordable prices to meet your AC installation needs. When you need commercial services for your Heating, Ventilation or Air Conditioning Systems, you can count on Elite Air Conditioning and Heating to get the job done right. Our highly experienced, licensed contractors provide free consultation to help you decide on the best system for you, and we supervise the project along every phase of the process to guarantee quality results. Whether you need air conditioner installation for a single unit or an entire office building, our highly trained and experienced contractors will provide the speedy, high-quality service you can always depend on. Call today to learn about our seasonal specials and AC system installation options. If you're looking for excellent service and a people-friendly approach, then you've come to the right place. At Elite Air Conditioning and Heating our ultimate goal is to serve you and make your experience a pleasant one, and our team will stop at nothing to ensure that you come away more than satisfied. Elite Air Conditioning and Heating cares about our customers. Please, take advantage of our special offers. 75001, 75006, 75007, 75010, 75019, 75038, 75039, 75062, 75063, 75080, 75081, 75082, 75234, 75248, 75252, 75287, 75061, 75060, 75201, 75202, 75203, 75204, 75205, 75206, 75207, 75208, 75209, 75210, 75211, 75212, 75214, 75215, 75216, 75217, 75218, 75219, 75220, 75221, 75222, 75223, 75224, 75225, 75226, 75227, 75228, 75229, 75230, 75231, 76065, 76092, 76179 and more. Call to confirm service for your home.